Leys Longden and Co routinely submits planning applications for alterations and extension to homes, including for Grade 2 listed buildings. We routinely submit for Building Regulation consent, typically after Planning has been received, to confirm compliance with the Building Regulations. Many residential properties are altered and extended during their life, and it is often more economical to extend or alter an existing property than to build another one. 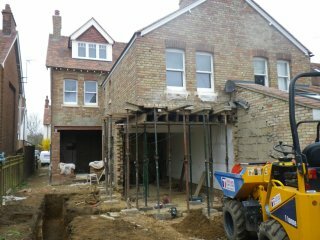 Typical alterations include loft conversions, one or two storey side additions, rear additions, basement extensions and adaptations for the disabled/infirm. 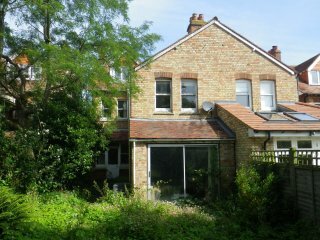 All of these are possiblities, subject to the usual constraints of planning, building regulations and party walls legistlation, as well as availability of sufficient funds and time of the client. 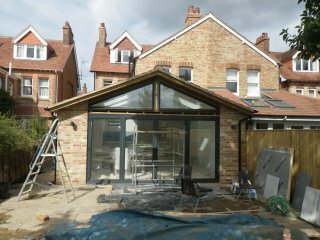 In most instances we are retained by clients requiring Planning and Building Regulations, to assist the overseeing of the build process. This involves writing the Specification of Works. I.e. obtaining estimates from contractors and identifying the most appropriate contractor, and monitoring their work on site; agreeing interim valuations, settling the final account and finally ensuring the statutory paperwork is obtained on completion of the building works. The personnel carrying out this task on your behalf at LeysLongden will be Chartered Project Management Surveyors, used to overseeing major projects and experienced in the balancing of the various demands of a project.